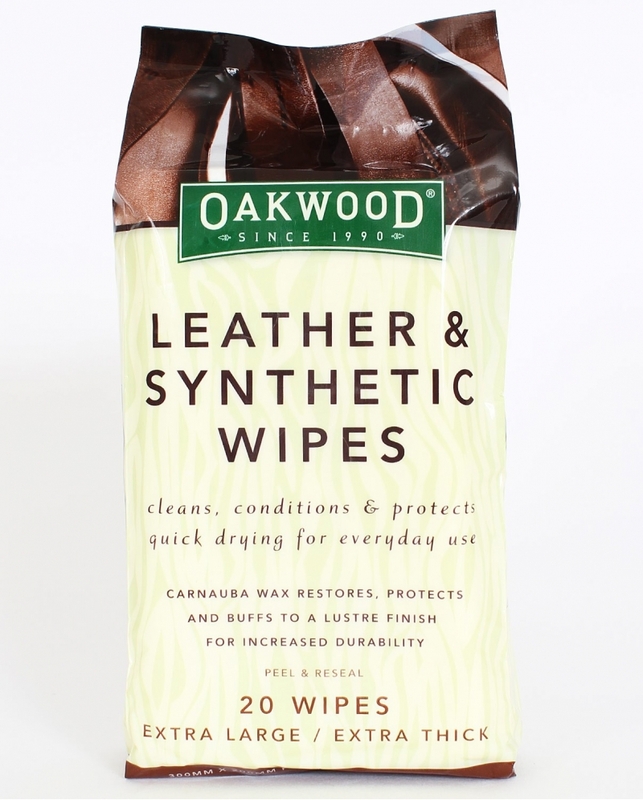 These leather wipes are formulated to remove dust, dirt and grime from leather and synthetic surfaces. 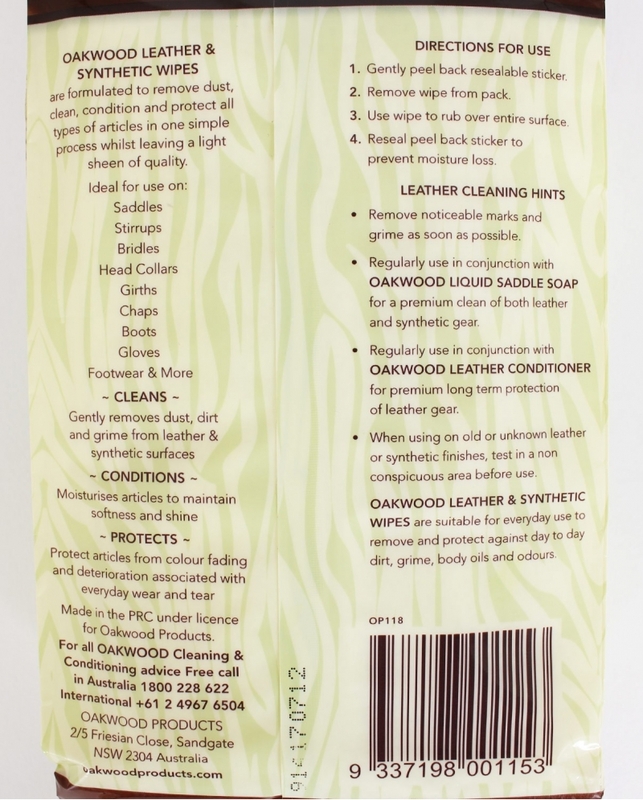 Conditions and protects from color fading and deterioration associated with every day wear and tear. 20 in pack.